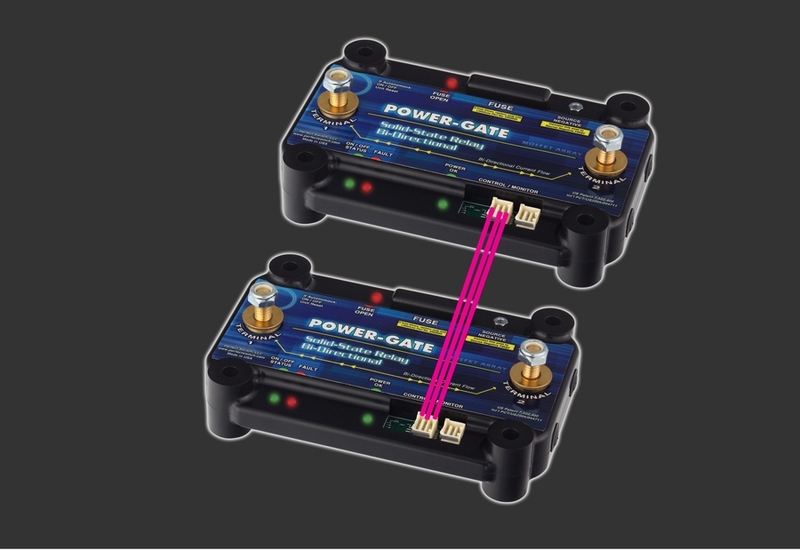 POWER-GATE programmable OR’ing diodes provide high performance and reliable switching without the conductive losses and leakage typical of Schottky and/or silicon rectifiers. 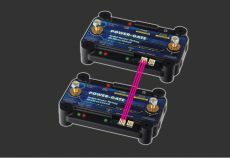 Programmable OR’ing diodes are constructed based on our internationally patented large MOSFET array technology and are comprised of two bi-directional solid state relays programmed to respond per the customer’s needs. 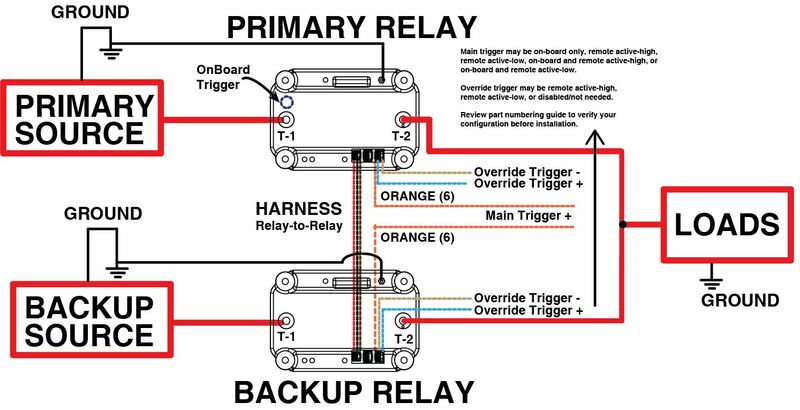 See bi-directional relays here.